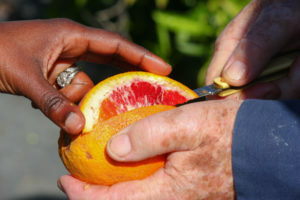 Join the California Rare Fruit Growers and our Monterey Bay chapter. 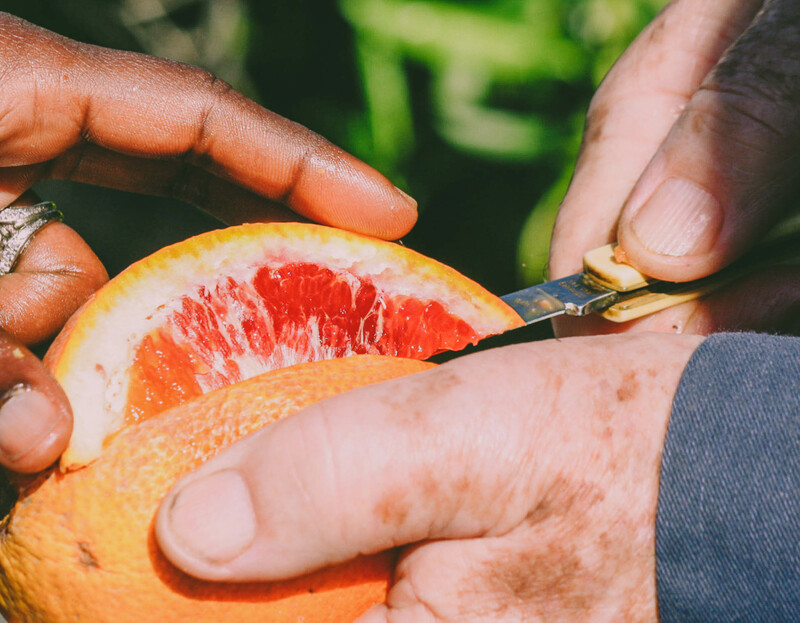 CRFG is the world’s largest amateur fruit growing organization, with members across the state, and in many other states and countries. 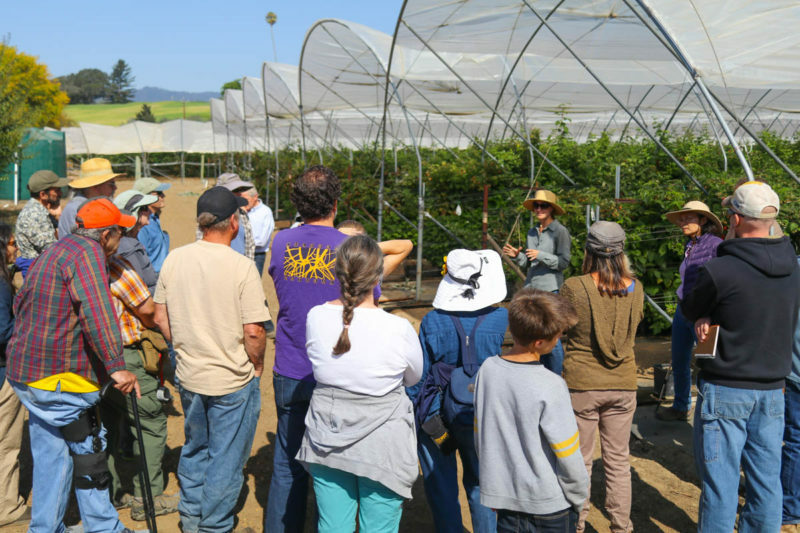 Our chapter membership membership spans Santa Cruz, Monterey, and San Benito Counties. We also welcome many members from SF Bay Area and other parts of California, multiply joined in our sister chapters. Use the form below to join both CRFG and the Monterey Bay chapter, or renew your membership. 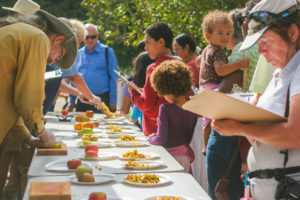 Members get invited to free members-only events throughout the year, free or discounted admittance to most of our public events (including free admittance to our flagship winter Scion Exchange), access to our email discussion group and announcement list, and a subscription to the excellent full color bi-monthly Fruit Gardener journal for California fruit growers. Please double check your email address provided below, to ensure we can contact you. Current member of state parent CRFG?